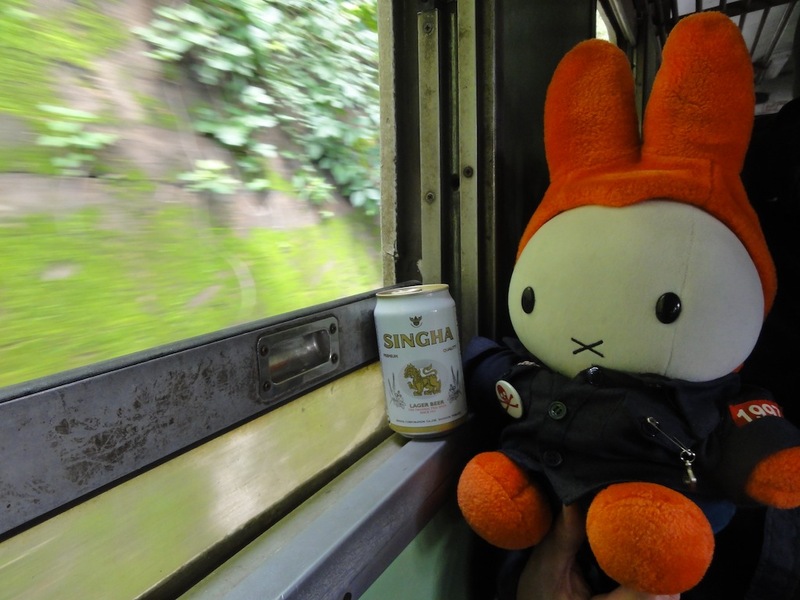 I am having less time than desired to organize and post my impressions about this travel. This is mainly because I have no free internet in my hotel. Yes, you can say this is an absolutely scum, providing that I am paying almost 400 euros a day. Anyways, time is gold, well here it’s more than diamonds. 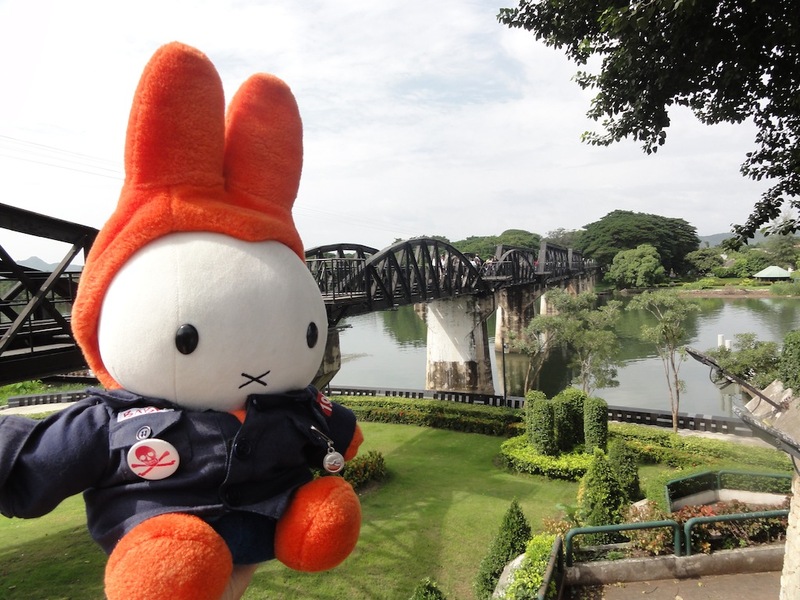 We visited Northern Thailand, including Bridge over Kwai river and Father Bunny is under an elephant.